I am running the Lego workshops again at Gold Coast TechSpace during the school holidays. They were a huge success last time and I am following through on my promise to Parents to continue with them. So, if you’re a Gold Coast parent with a Lego obsessed child like mine - send them my way! I’ve now introduced an additional “Machines” class for younger kids that doesn’t involve the programming or mindstorms, but does teach them a thing or 2 about Physics and Mechanics in a fun way. 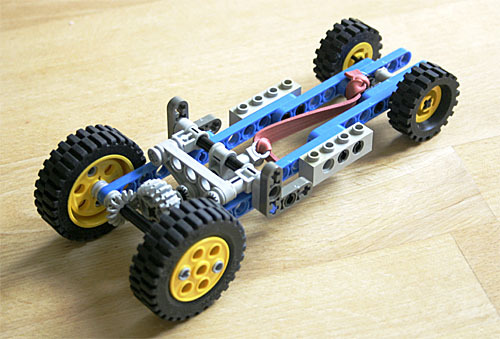 More advanced kids can even hook their creations up to the electric motors if they want. You can RSVP for the workshops at the links in the blog post above or go straight to our meetup and scroll down to the Lego events.